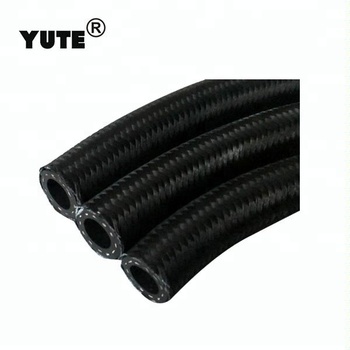 Tube: Oil resistant synthetic rubber with low permeability. 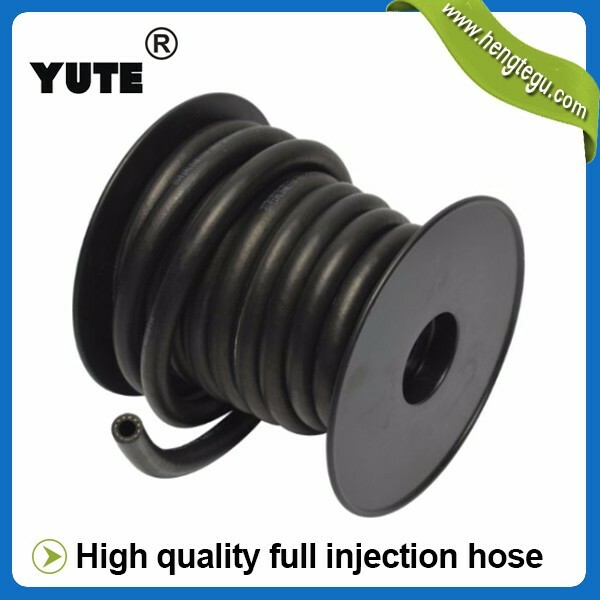 Outer Shield: High tensile braided fibre with low shrink . 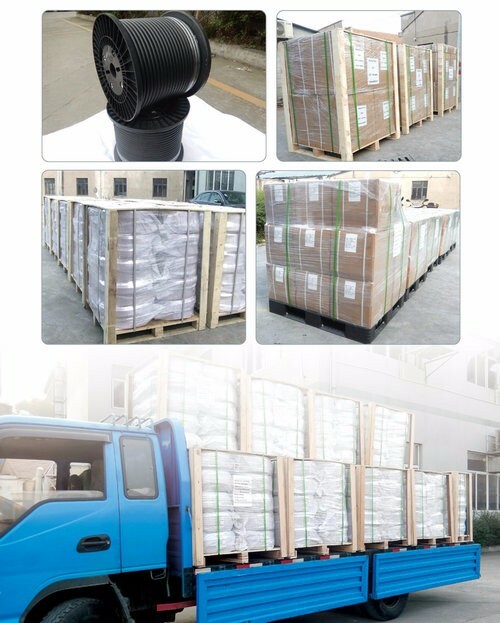 Black or grey. 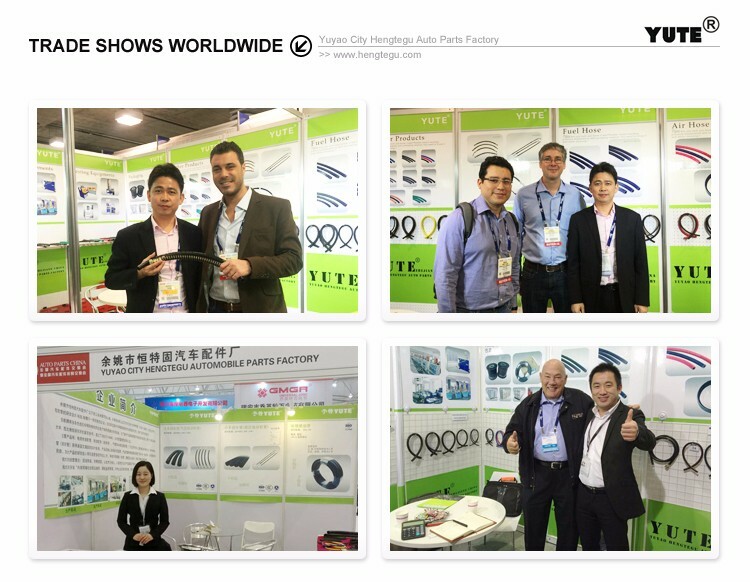 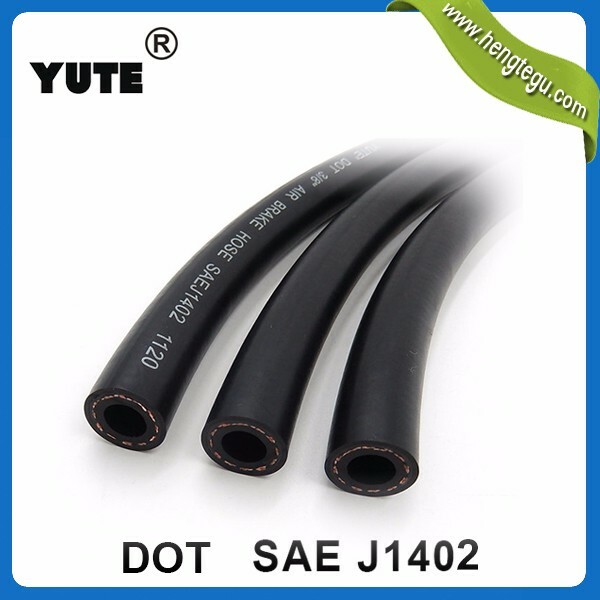 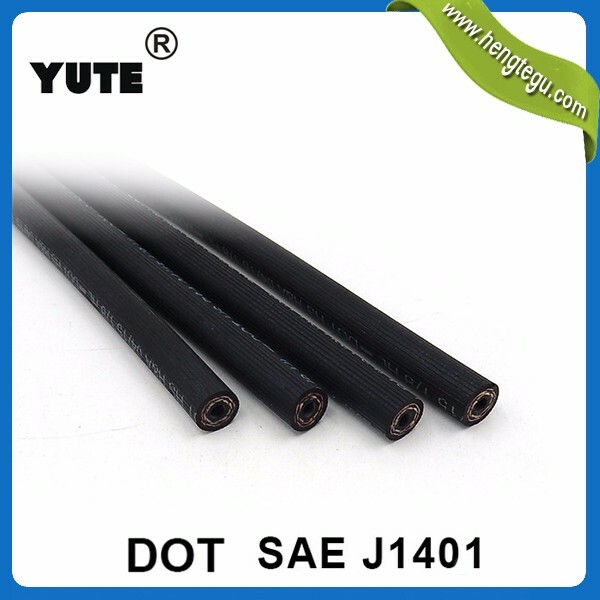 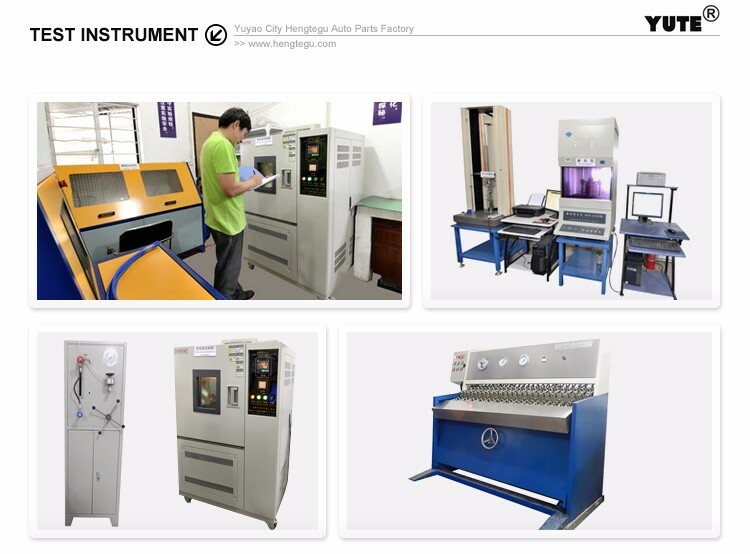 YUTE (Yuyao Hengtegu Auto Parts Factory), professional manufacturer of Auto rubber hoses for 10 years. 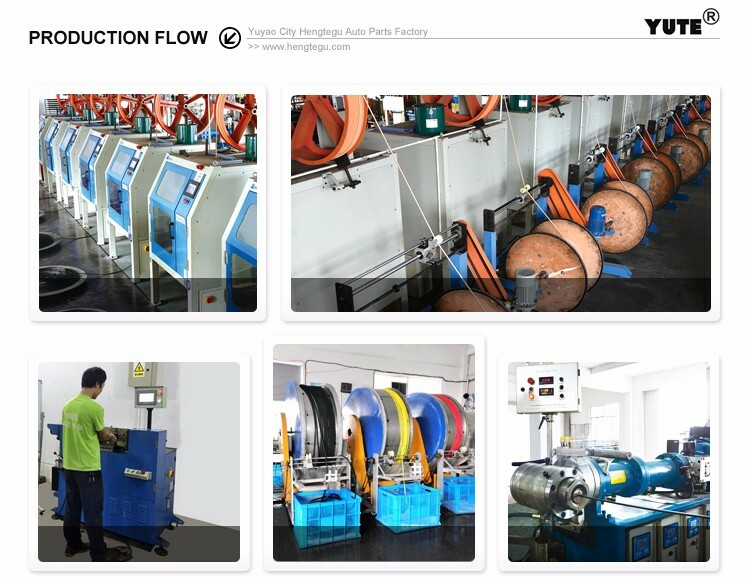 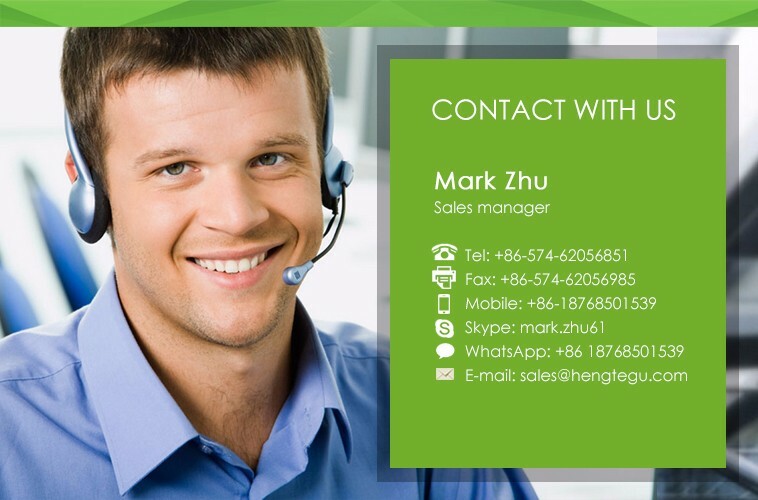 Have senior engineers and product development team. 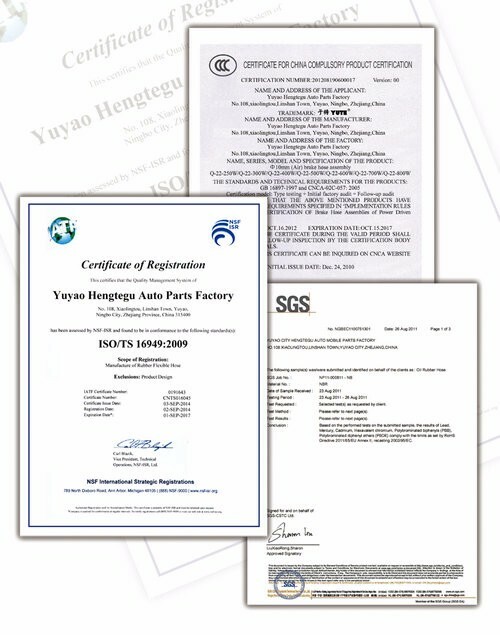 With ISO/TS 16949 ,CE,ROHS,3C and D.O.T certifications.